Because the Panasonic Lumix DMC-GH4 4K Mirrorless camera is a micro four thirds format camera (it’s technically a DSLM– the M stands for mirrorless– rather than a DSLR), the sensor is slightly smaller than in a traditional DSLR camera. What this means for documentary filmmakers is that it can be easier to keep your subjects in focus while you’re shooting them in a run and gun environment, because while it’s certainly possible to get super shallow depth of field, you don’t necessarily have to have super shallow depth of field. In this way, m43 cameras are kind of a happy medium between traditional video cameras with their small sensors, and larger sensor DSLR cameras, like what Canon offers. Weight can be a major concern for documentary filmmakers lugging their gear around all day, especially in exotic environments like the jungles of South America or the Sahara desert. 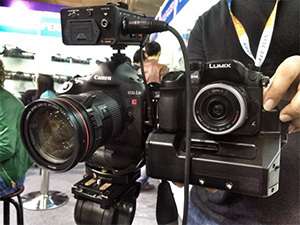 Because the GH3/GH4 are mirrorless, they’re a bit smaller and hence lighter than a full fledged DSLR is likely to be. Compare the GH4’s weight (body weight: 1.2 pounds) to the Canon 5dMiii (body weight: 1.89 pounds) and the difference is small, but when you start adding in the lenses, that’s where you end up with two vastly different weighted-cameras kits. The GH4 will almost always be lighter, and that means you won’t be as fatigued at 3AM in the morning when the perfect shot opportunity happens. It’s also smaller and so it’s easier to travel with. The GH3 was the first DSLR to introduce autofocus that’s actually worth a damn. Most attempts at video autofocus from other DSLR manufacturers felt more or less like toys, constantly (and noisily) searching for focus, or worse they didn’t even work while recording. 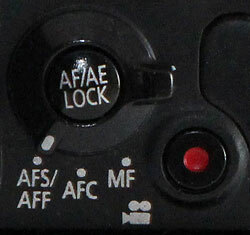 But the GH3 changed that, setting a new bar for DSLR video autofocus. And the GH4 has only improved on that head start above other DSLR manufacturers. Documentary filmmakers will of course appreciate this since so much of documentary filmmaking is run and gun style. 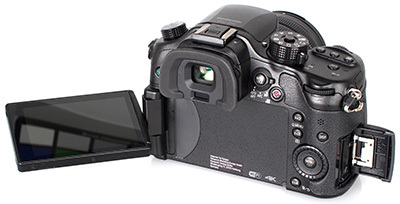 One major difference, perhaps the major difference between the GH3/GH4 and many other DSLR cameras is that the Panasonic cameras can actually display audio levels on the LCD screen– without the need for a big DSLR audio breakout box (though you still might want one of those if you’re interested in plugging in XLR microphones). 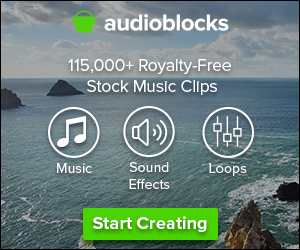 You can also adjust the audio levels within the GH4’s (and GH3’s) menu options– something not all DSLRs offer. The major expense of kitting out a DSLR camera is often the lenses. 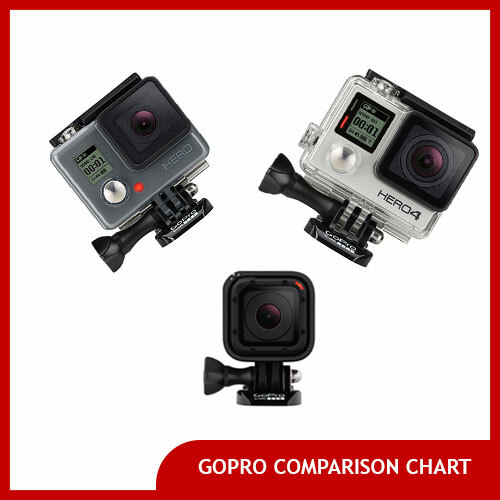 Because the GH4/3 are based on the open micro four thirds standard, several manufacturers make them and therefore there is real price competition. So you’ll have more choices for Micro Four Thirds lenses than with many other DSLRs. The GH4 and GH3 are dustproof and weatherproof, which can be a big benefit to documentary filmmakers shooting in rough environments. 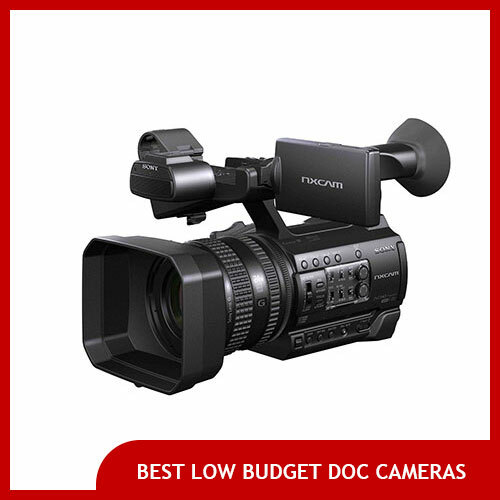 Although you shouldn’t submerge your camera, in our use these cameras stand up admirably in the rain and snow. Sometimes you need to hold your camera up above your head to get a high angle shot (think: shooting what’s on the other side of a fence for instance), and with the GH3 and GH4’s gesticulating touchscreen, you can swivel the screen down so you can look up at it and still see what you’ve got in frame. The same goes for low angle shots and all sorts of different scenarios. We’ve found the GH4’s gesticulating screen to be a major unexpected benefit in our shooting. This certainly isn’t exclusive to the GH4/3 but Panasonic’s use of SDHC and SDXC cards means that media cards is very cheap and very available anywhere you go. Yeah we know you were wondering when we’d get around to mention this. It’s true, the GH4 shoots video in 4K resolution: something almost no other DSLRs can do! For documentary filmmakers, that means we can “punch in” in the edit; basically zoom and crop the video to reframe shots and still have them look great in 1080p HD for output. The GH3 and the GH4 have unlimited recording time (or at least limited only to what your SDHC or SDXC memory card will hold), a stark contrast to many other DSLR cameras that are artificially limited to only 29 minutes of recording time or less, like many Canon DSLR cameras like the 5DMiii and others. This is a special benefit to documentary filmmakers because if you’re using the Panasonic GH4 or the GH3 for your documentary shooting, you won’t need to worry about the camera overheating or shooting only in short bursts. Check the current price of the Panasonic GH3 and GH4 on Amazon.com. 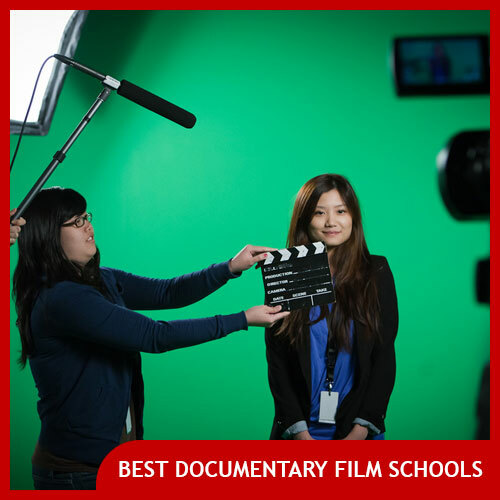 Next Post: Documentary Film Interview Technique: Should the Questions be Heard on Screen?